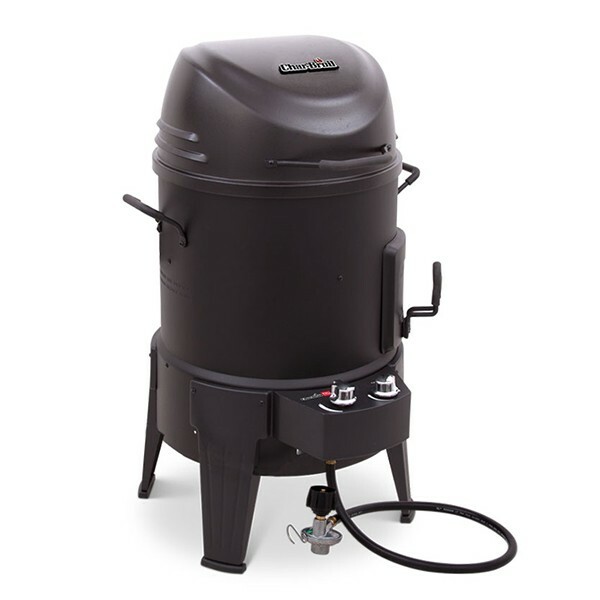 The Char-Broil Big Easy Infrared smoker, roaster, and grill takes the next step forward from our successful and award winning Big Easy by expanding on the cooking function and capability. Just like the Big Easy, there is no charcoal or oil needed. There is no spit rod to balance. There is no flare up because of the Infrared cooking system. 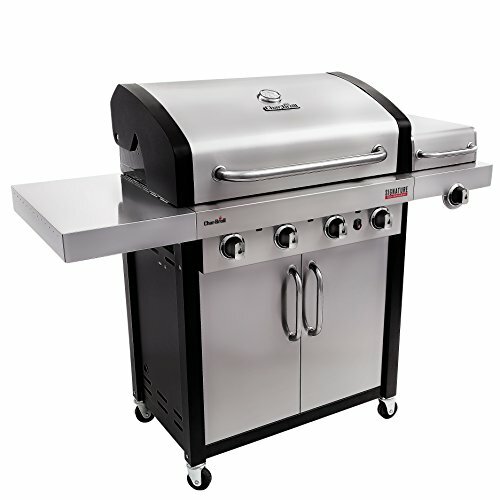 This multi-faceted grill includes an internal smoker box which uses wood chips or pellets without the need of air dampers or a messy water pan. It works as a roaster with even Infrared heat and easy drop-in loading without heat loss or traditional rotisserie hassles. 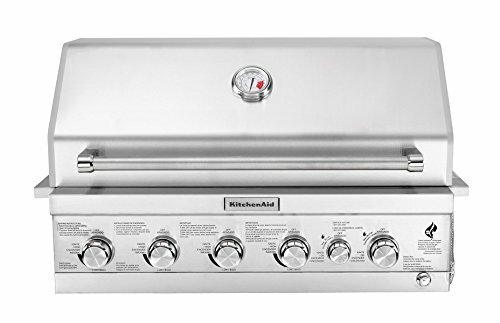 Lastly, it also works as a grill…using a premium stainless steel grate designed to cook evenly without flare-ups that can burn your food. As for the details, the highly efficient Infrared cooking system operates from 9k BTU’s to 18k BTU’s depending on the setting. You can fit up to a 25 lb. 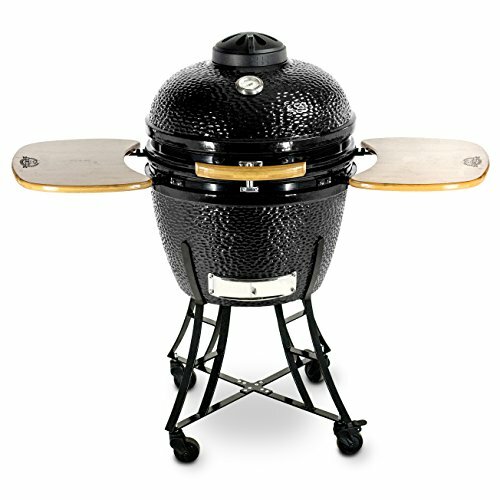 turkey in the cooking basket that also has double stack cooking capability for smaller foods. The 180 sq. In. 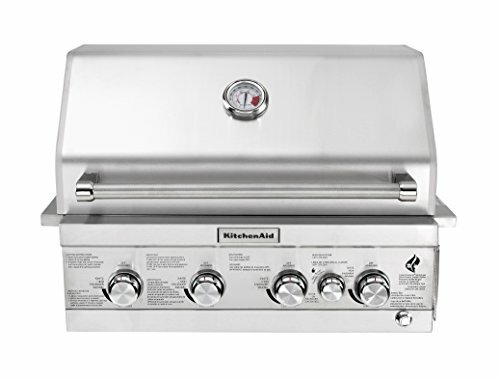 Stainless steel grilling grate and half pound capacity stainless steel smoker box round things off. 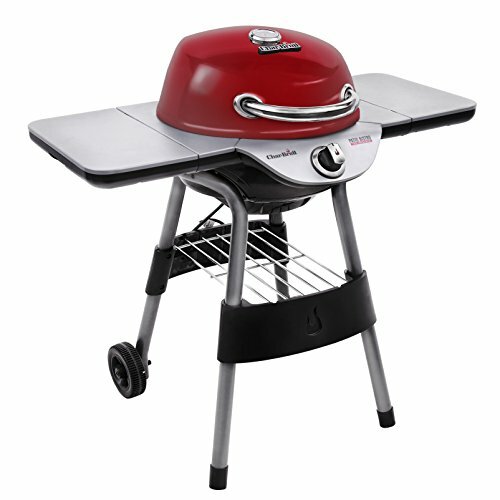 The overall design features a porcelain coated hood and cool-touch handles for a solid and durable construction.